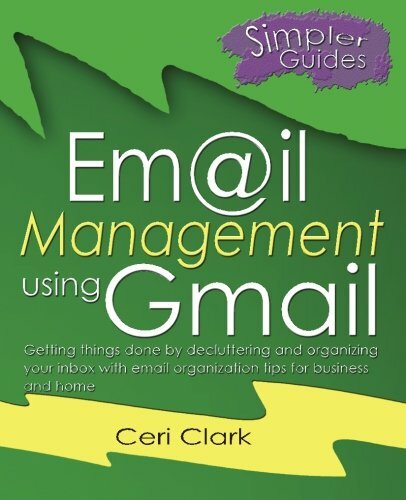 The Gmail Undo and Redo feature is an often overlooked but handy way to help you in composing your Gmail messages. 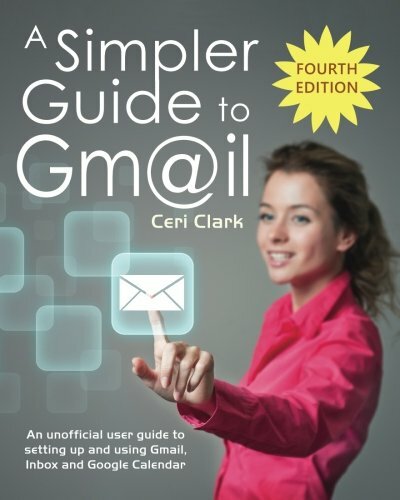 Google’s Gmail Email system is filled with numerous features and capabilities. 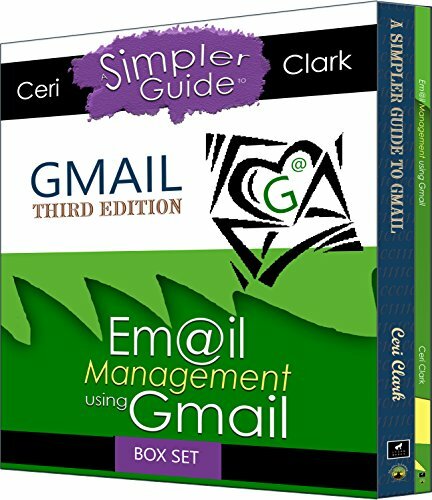 There are many features that are part of the “core” set of Email features, as well as a number of new and advanced features that are available through their “Labs”, which are handy “add-ins” that you can add to Gmail, similar to the way you can add special features to “Chrome” with its Chrome Extensions. But for now, we are going to go “back to basics” and cover the Gmail “Undo” and “Redo” feature in the Compose editor. This is a very handy ability that is part of the standard Gmail Email editor, but many people overlook this little feature or don’t fully understand how it works. Here is how to use the “Undo” and “Redo” feature in the Gmail Editor, and how they operate..
At the beginning of the formatting menu, on the bottom left, you will see the “curved arrows” that represent the “Undo” and “Redo” feature. NOTE: If you don’t see these in the formatting menu, try expanding the Compose window to Full Size! This feature makes the whole composing, editing and correct an Email much easier. UNDO - The “Undo” arrow “undoes” the very last action that you performed in the Compose window. For example, if you deleted a word, hitting “Undo” will cause whatever you deleted to be immediately restored. REDO - The “Redo” arrow lets you “restore” the most recent action that you just “undid”. For example, if you deleted something and then hit “Undo” to restore it, if you hit “Redo”, it will go back and Delete it again. You can Undo and Redo multiple changes by hitting these buttons several times. This will basically take you “backwards” through your Compose edits. The Undo/Redo feature is a very helpful addition to Gmail and allows you to quickly fix your mistakes while composing messages. 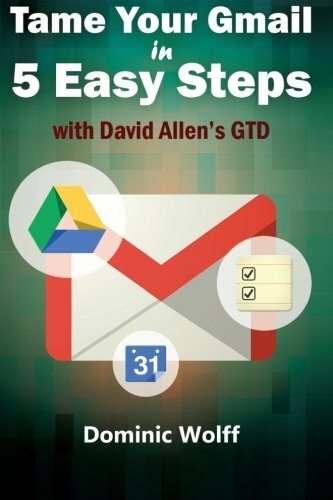 Were you aware of the Gmail Undo and Redo features? 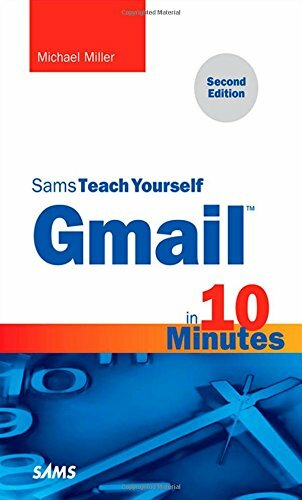 Are there other Gmail features that are often overlooked?